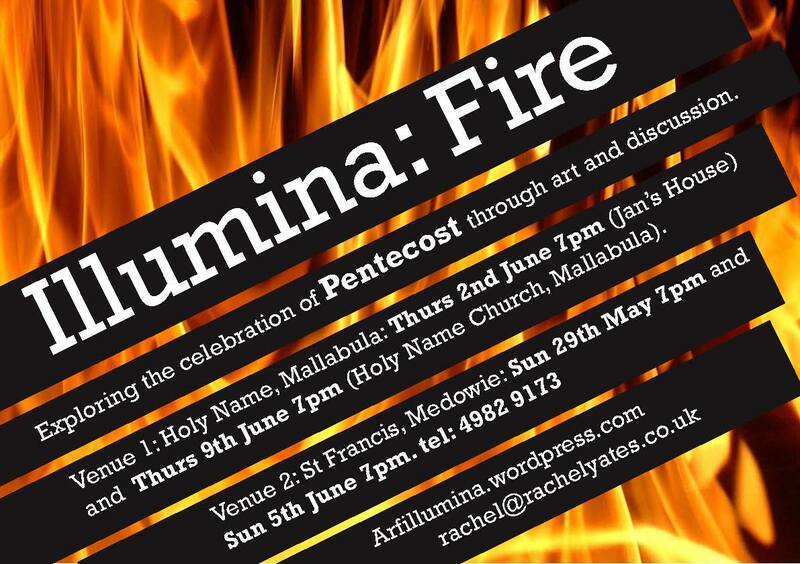 Ok, so I’m a little late adding this, but here is the next Illumina course running at the moment. Each day from now until Pentecost Sunday, there is a reading and an “object” to find. The idea is, on Pentecost Sunday you will have a collection of inspiration to use to work on a piece of “art”. if you don’t mind some fringe dwellers I’m going to tag along. 40 was so good for my soul.